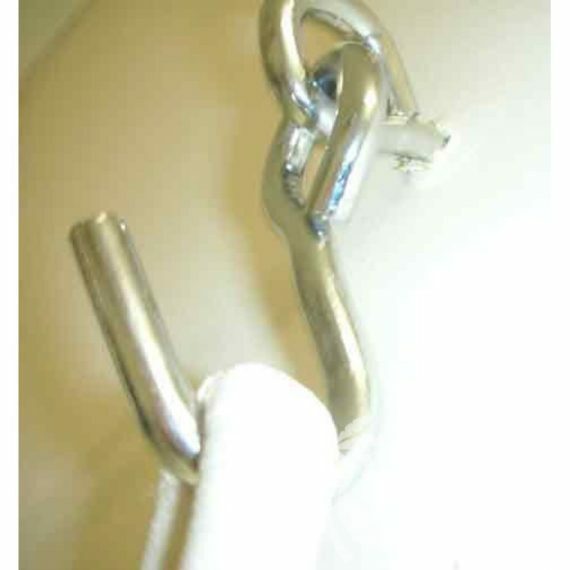 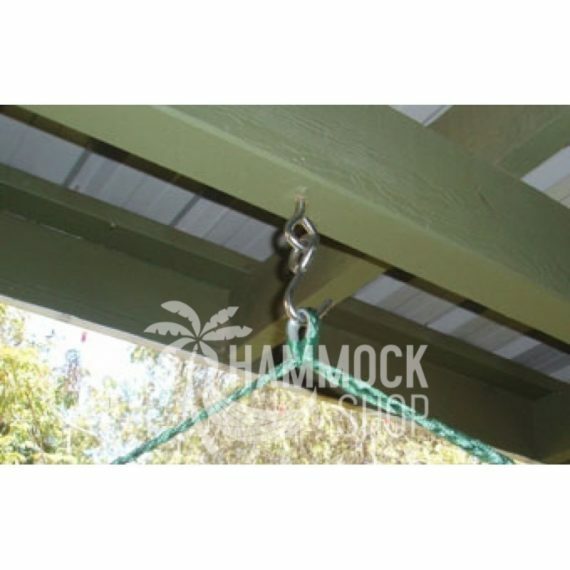 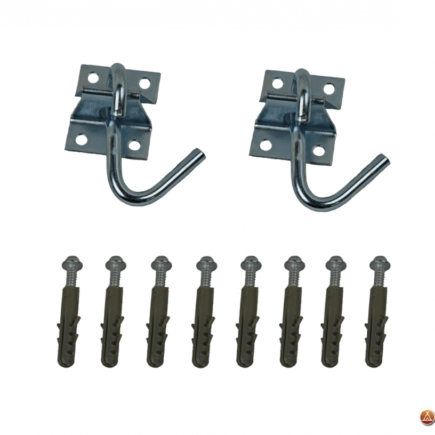 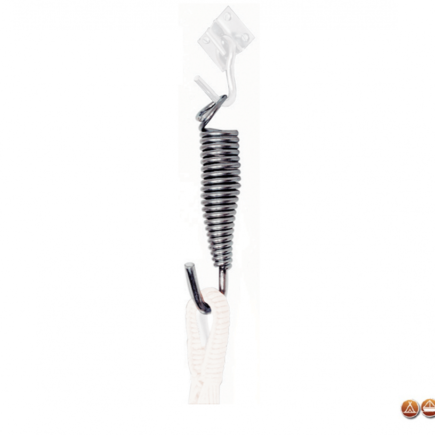 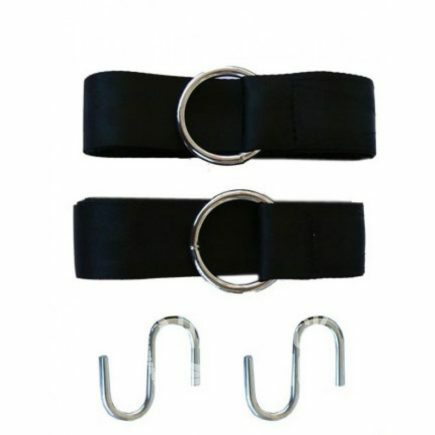 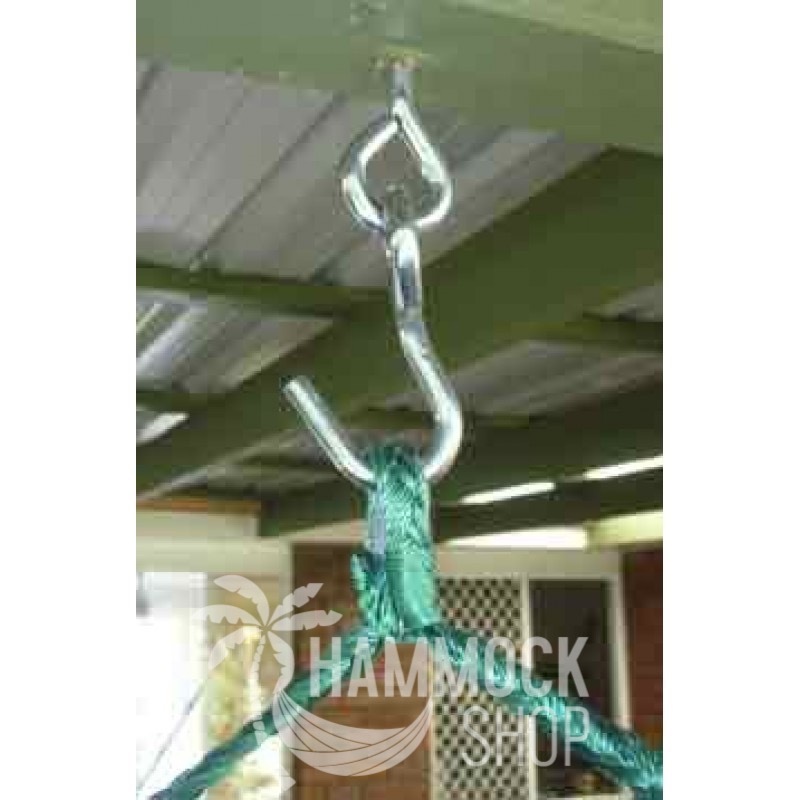 Two heavy-duty, strong eye bolts and hooks for permanently hanging hammocks or hammock chairs. Ideal for fixing to timber beams or posts and allows for easy unhooking of the hammock. 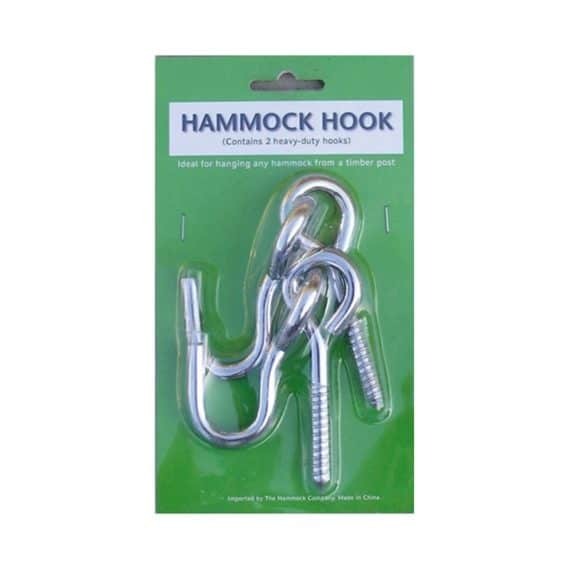 Comes with instructions. 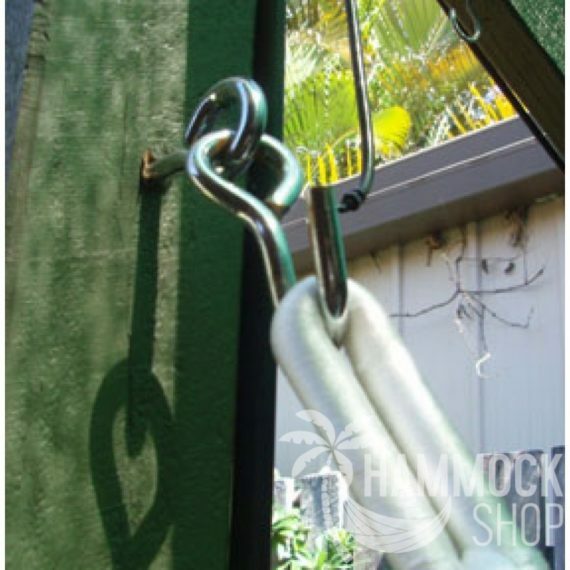 Ideal for hanging hammock chairs or any hammock.